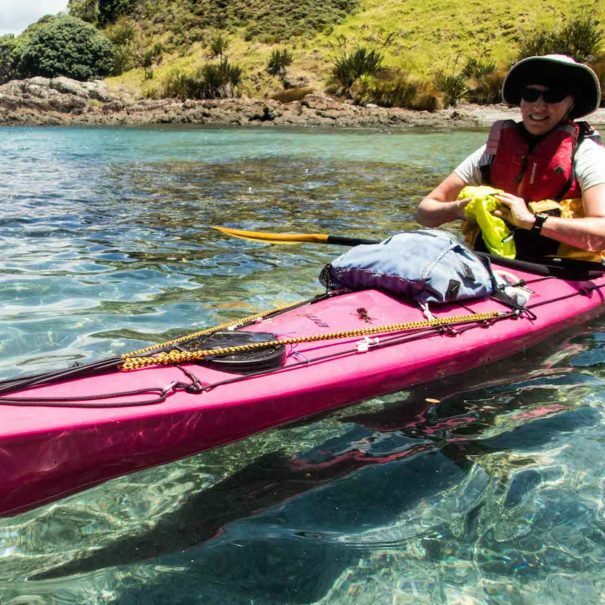 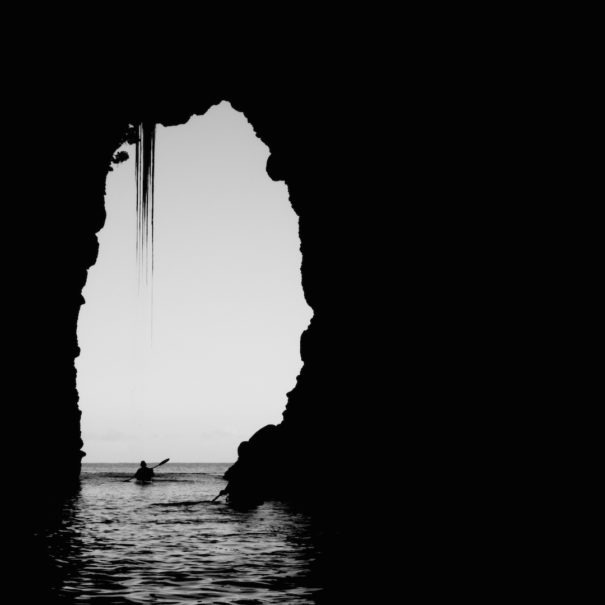 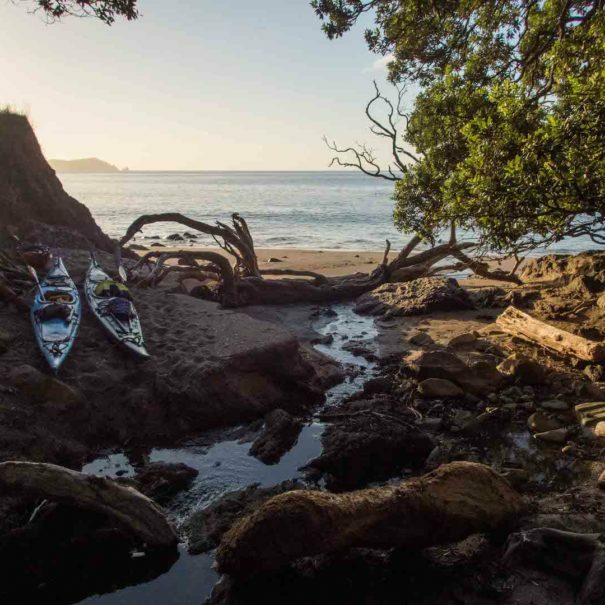 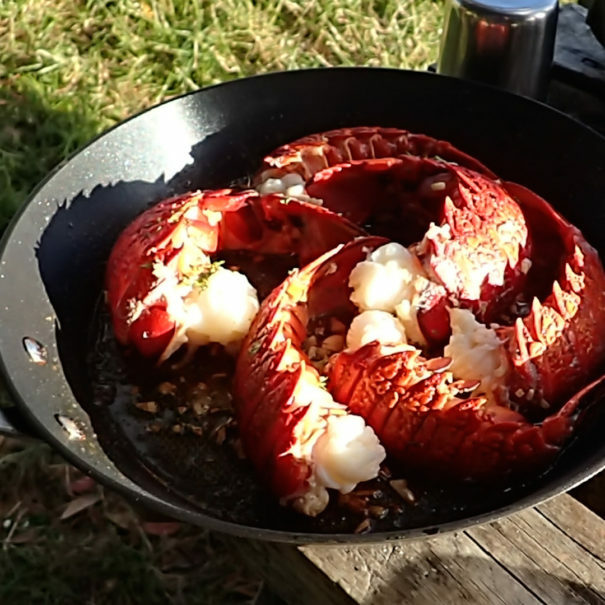 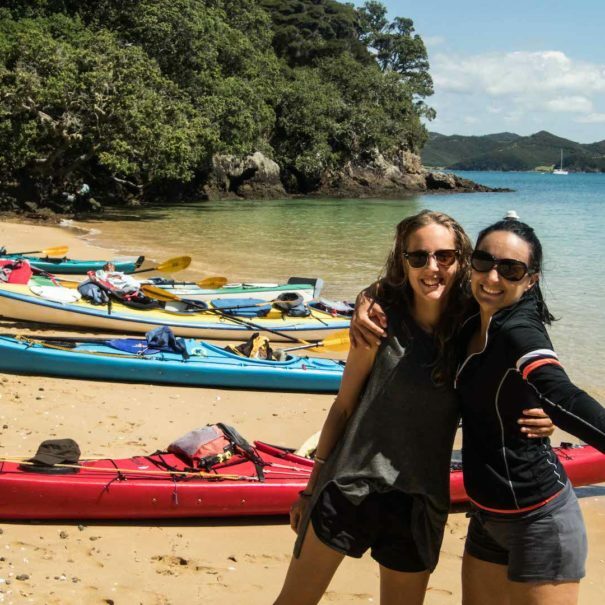 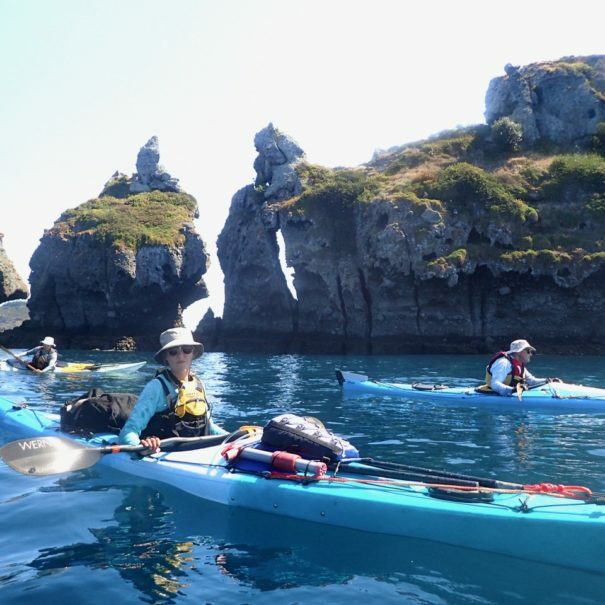 For over 36 years, we have gained more experience organizing kayak trips all over the Bay of Islands in Northland New Zealand. 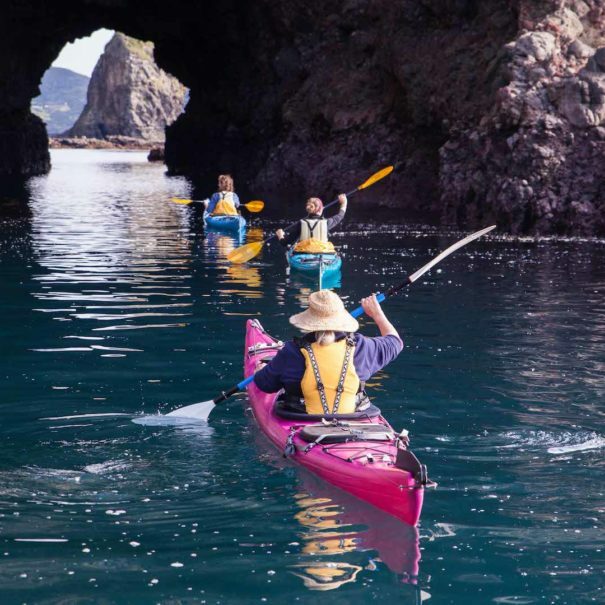 We are the only kayak company around willing to plan a day just around you! 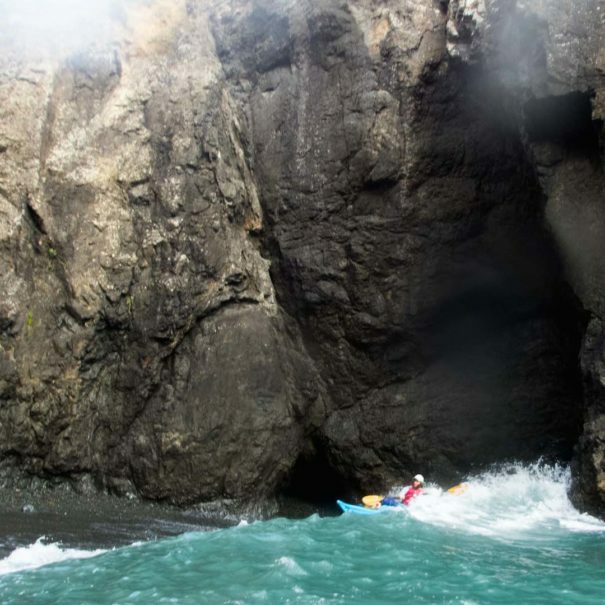 Our guides are true kayak professionals.